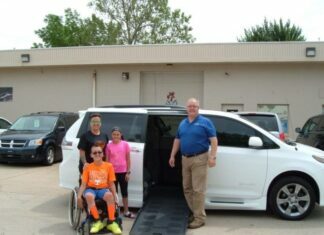 Are you looking for a van that will transport your cargo to a different location? No matter what the purpose of the transfer is, you don’t want to go back and forth. And you don’t have to. 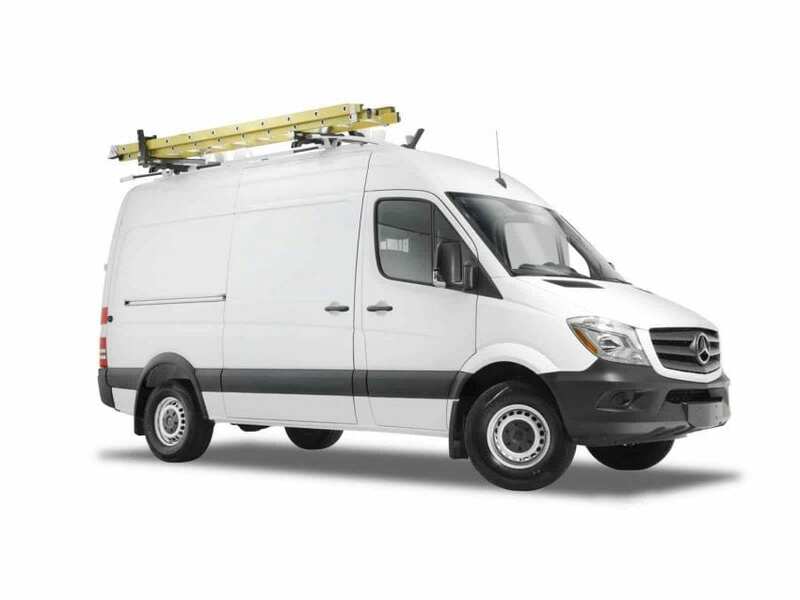 A professional utility van upfit can save an abundant amount of space for delivering orders, hauling cargo, or transporting tools and equipment between job sites. But the amount of space your van provides can vary depending on a few factors. These factors include the type of vehicle, tools, supplies and equipment, and the amount of available space. Organization has the greatest correlation with work efficiency. You should pay attention to how items are stored and transported once they are loaded into your utility van. 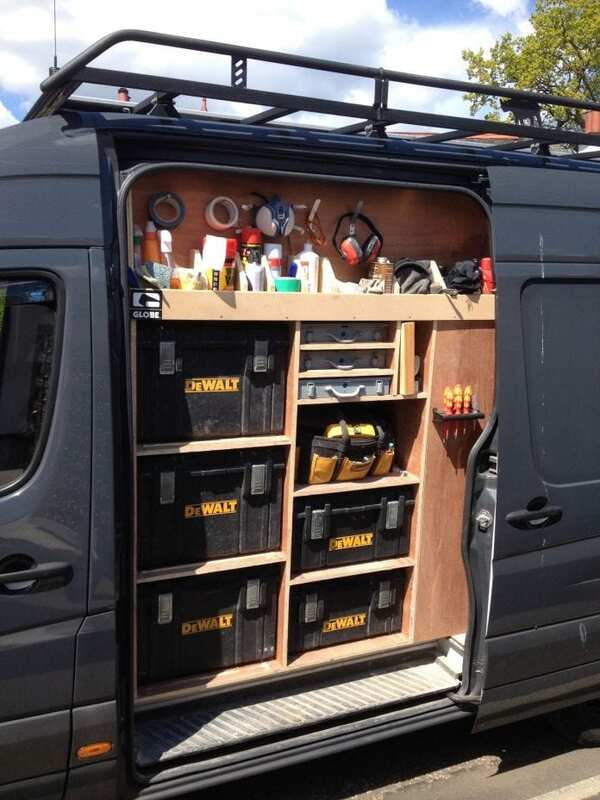 These van storage ideas will help you save space and make you more efficient. Shelving allows you to separate tools and cargo by type or size. It leaves the floor of the van clear for larger items and heavy cargo. They are placed high so you can easily access them without stooping, bending, or limiting space on the floor. You can encase the shelves in a locking door, which allows you to keep valuable items safe and secure. Storage bins can also help you keep items separate. They can be built in different sizes to accommodate different items. 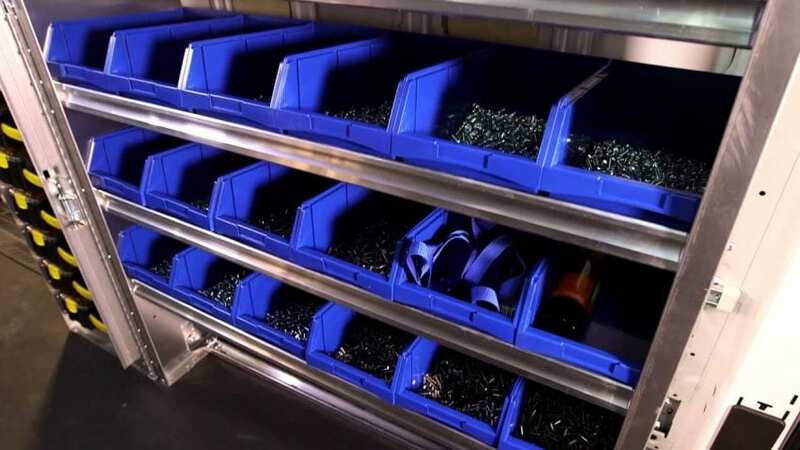 For instance, you could have smaller bins for nuts and bolts, and larger bins for equipment. They are ideal for smaller items and keep them safe until you need them. You can rest assured that they will not fly across the van during transport. You can label them for easier access, and pull out the appropriate bin when necessary. Racks are usually placed on top of the van to hold ladders, pipes, etc. This allows you to store other items in the vehicle. It also makes them easier to access, since you won’t have to struggle to retrieve them from the inside. 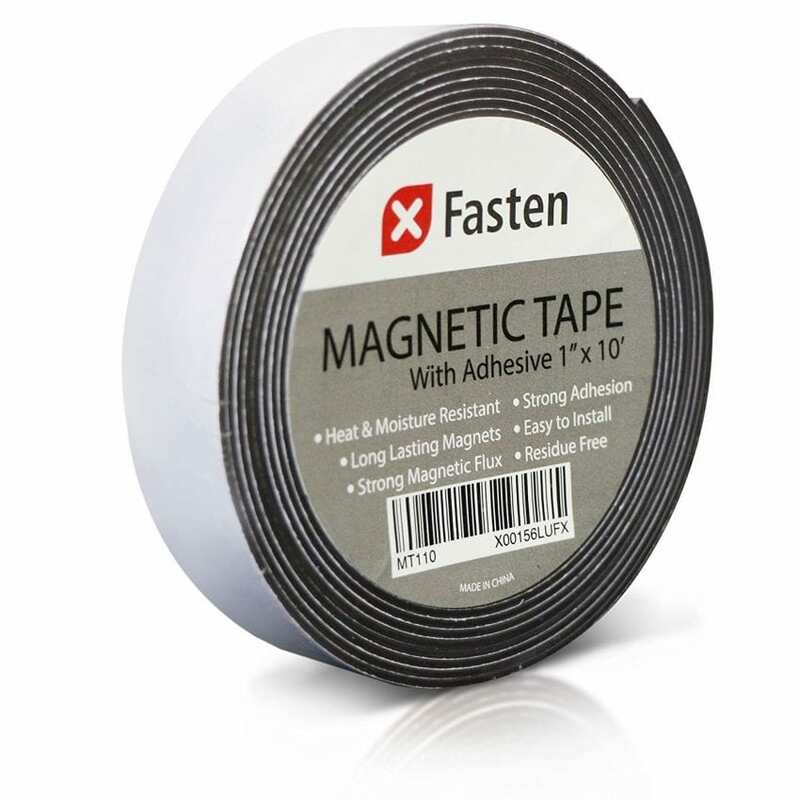 Magnetic strips can be used to keep metal items, such as hammers and nails, together. 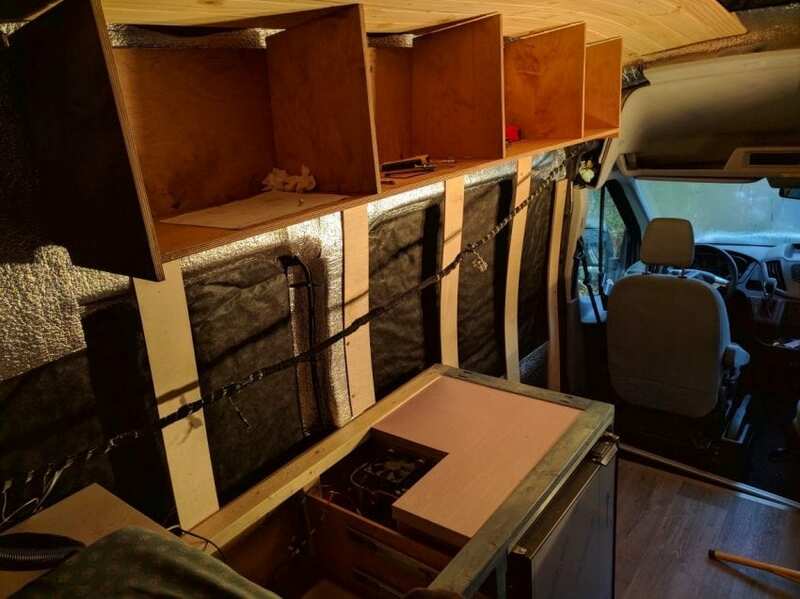 The strip is placed along the interior wall of the van. Items do not overlap, so it’s easy to find what you need when you need it. Cabinets can help you store large and heavy items, which frees up space on the floor. 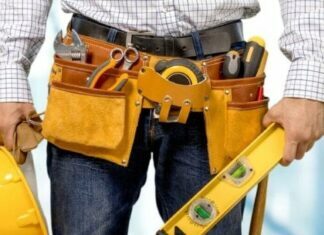 Technicians that frequently carry items such as CO2 tanks and HVAC equipment can have cabinets custom-built for them. You can also install shelving inside the cabinet for holding smaller items. 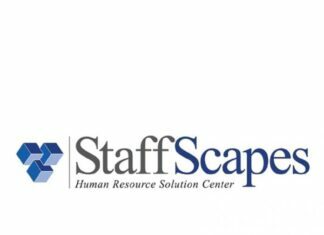 Nothing saves you more time during your workday than being properly organized. Shelves, bins, racks, magnetic strips, and cabinets are just a few ideas for ways you can organize your van. Their benefits can be reaped by installing van upfits, which might also include partitions, hooks, drawers, and more. 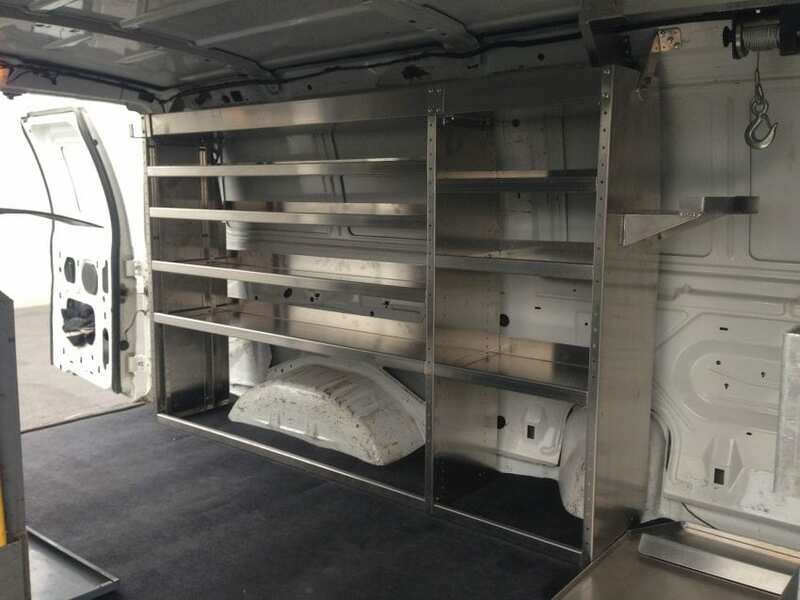 Upfitting your commercial van and making it more organized will save you time, improve your company’s reputation for quick customer service, and boost your revenue in the process. 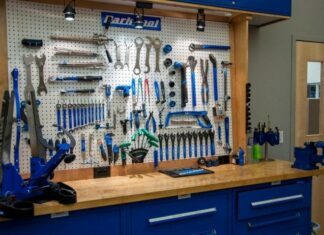 What Tools Do You Need To Have In Your Workshop?